Our Chow Chow socks are made of a wonderful blend of materials to provide a stretchy yet comfortable fit. 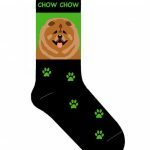 Each Chow sock is designed with our green and black color combination. 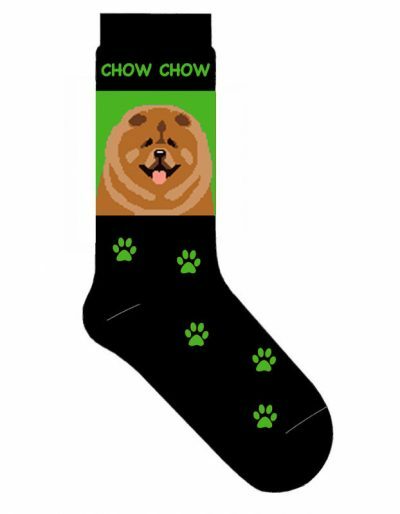 “Chow Chow” is detailed in green at the top of the socks along with a green background. 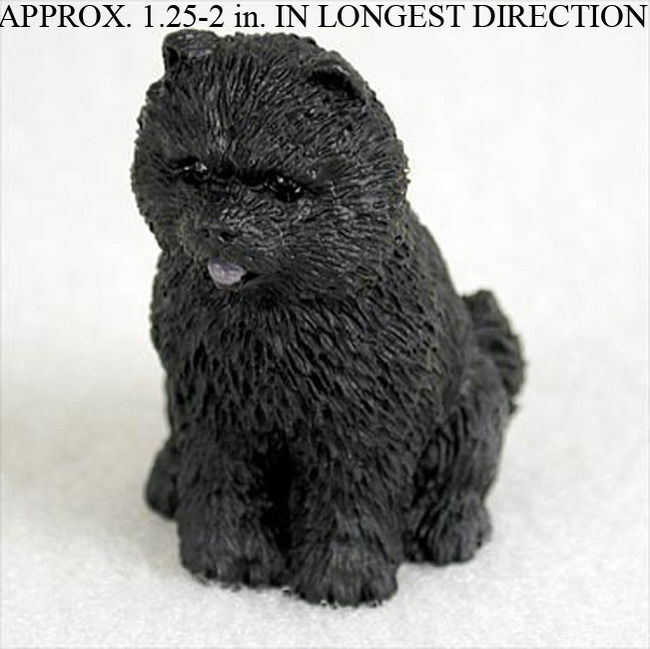 Green paws work their way up the socks providing a cute illustration. 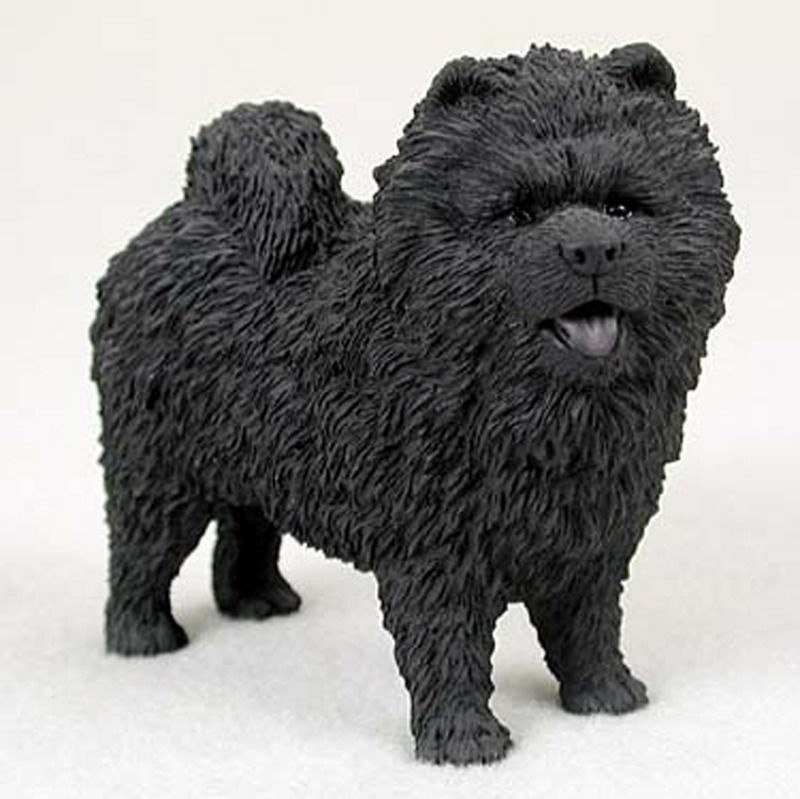 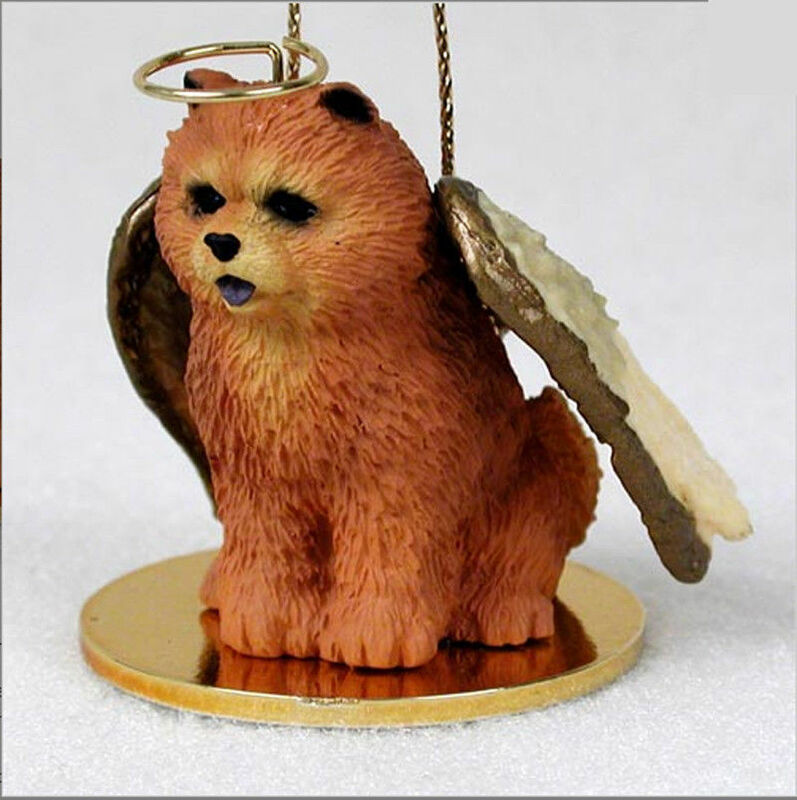 The Chow illustration depicts what is known as the red Chow Chow. 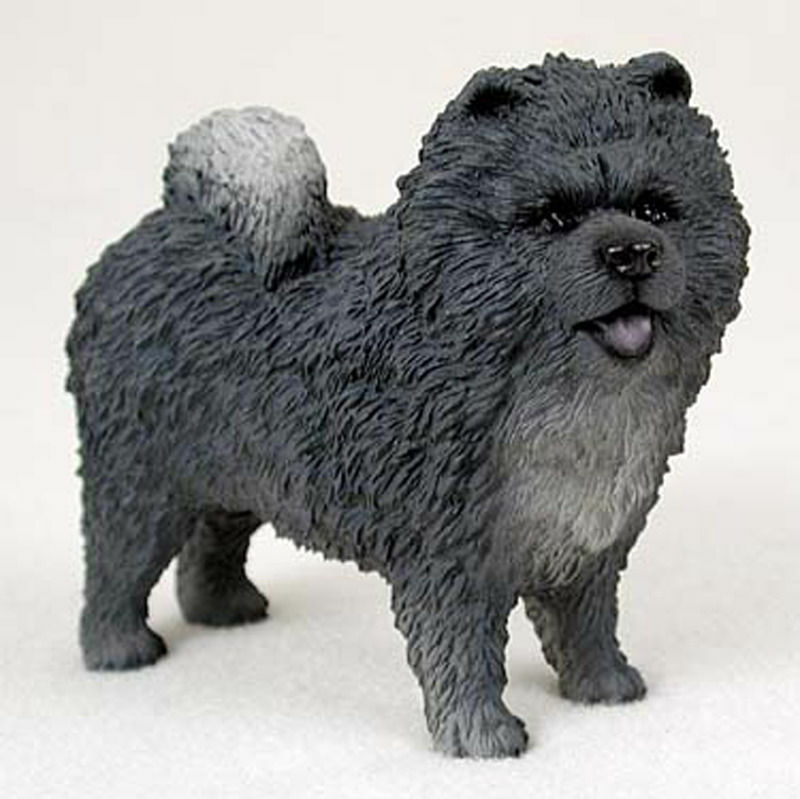 A reddish brown fills the ears and blaze while lighter reds fill the rest of the breed’s coat. The eyes, nose, and mouth are all black.